Correct spelling aside, that holiday is happening this weekend! It starts on Saturday at sundown – are you ready? Have you pulled your old menorah from the depths of… wherever it is that you keep it? Bought yourself a spanking new dreidel? Those things are fun. Actually they’re not (not even a little bit, if I’m being honest – does anyone actually “play dreidel” and enjoy it? ), but that’s not the point. 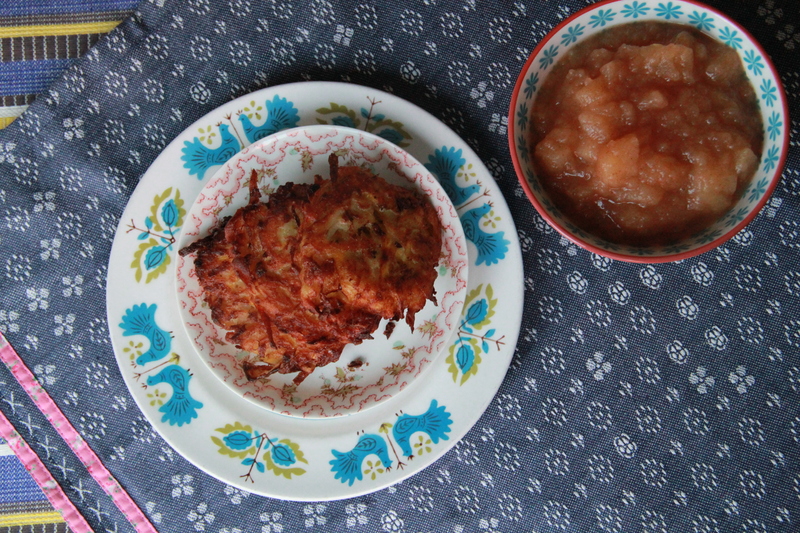 The point of Hannukah, at least in my mind, is the latke. Also doughnuts. Let’s start with latkes. The potato latke! Done right, a reverent thing. 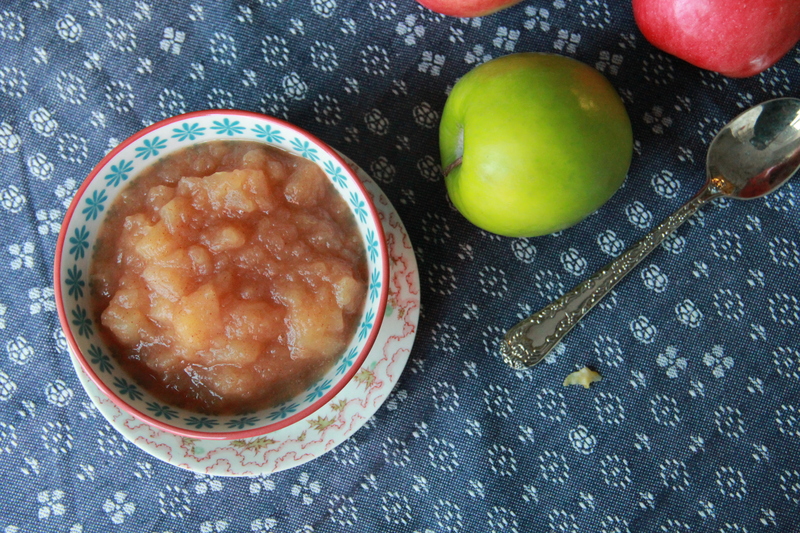 Fried in the oil of Judah Maccabee (untrue), crisp and fragrant (true), dunked in sour cream or homemade applesauce. Hannukah’s true light. Let’s make some. We can even add some butternut squash for color. Here’s the recipe! And then there are the doughnuts. Jelly doughnuts are traditional. 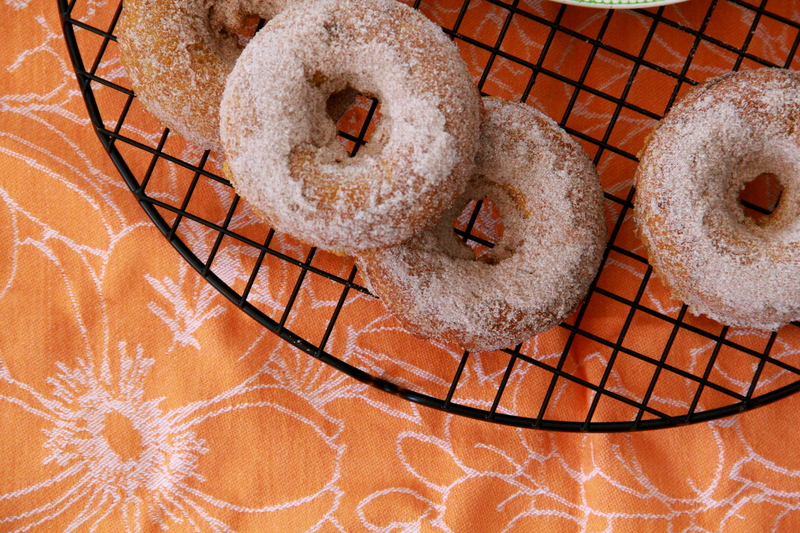 Pumpkin doughnuts are not, but these ones are baked and not fried. 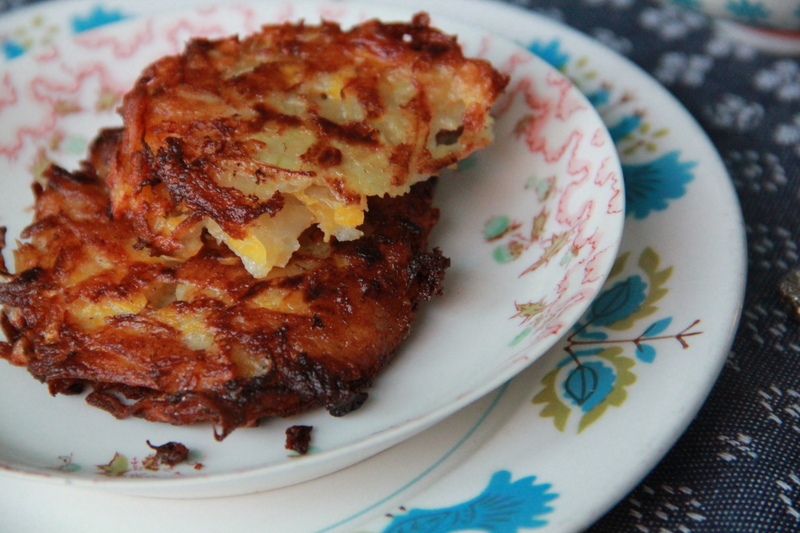 We’ve already fried our way through the latkes, so let’s give these a try? 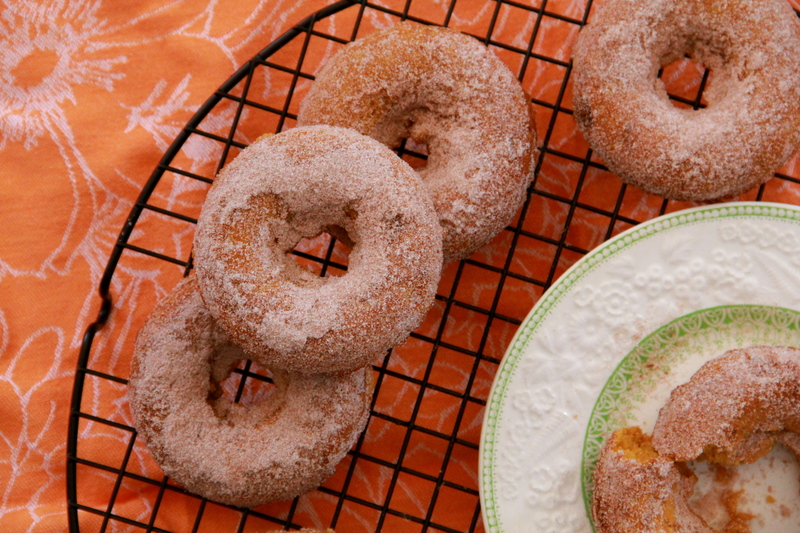 I have never made my own doughnuts. The closest thing I’ve made are churros at home!